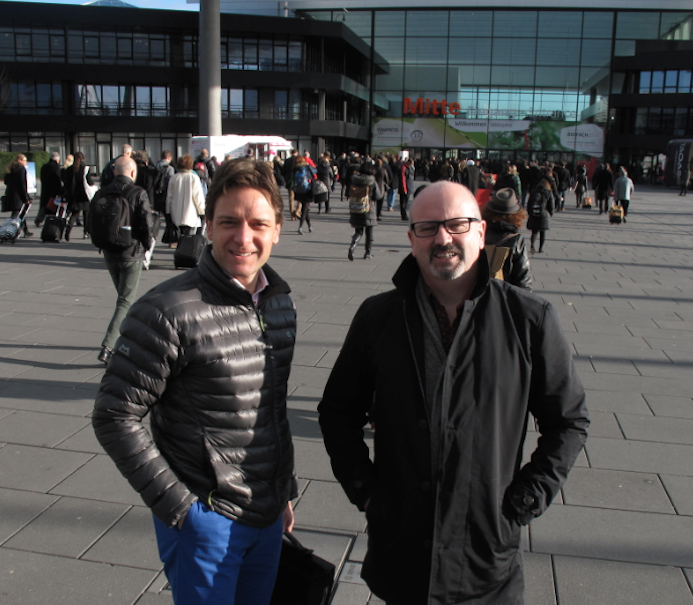 Ragus Marketing Director Ben Eastick and Commercial Manager Frank O’Kelly at the Nuremburg Messe trade fair centre. 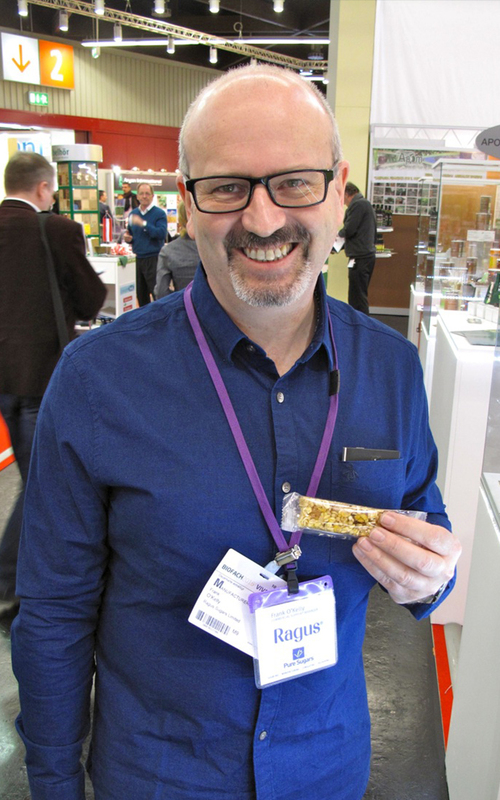 Ragus Marketing Director Ben Eastick and Commercial Manager Frank O’Kelly headed to Nuremburg, Germany for BioFach 2016, the worlds leading trade fair for organic food and agriculture and two non-stop days of meetings with global sugar & molasses suppliers and our partners in the fully integrated supply chain. Sourcing and consulting of the supply and shipment of quality raw materials are fundamental elements of the overall on time and in full service that Ragus supplies to our clients. 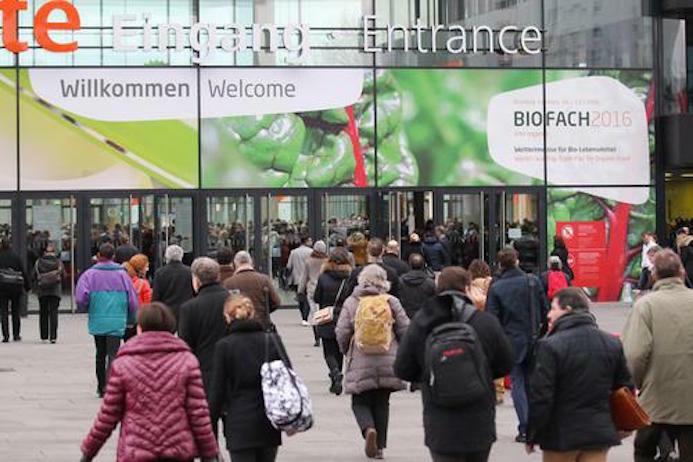 The international BioFach expo is an excellent annual opportunity to meet and future proof sugar and molasses supplies with our professional partners from overseas. BioFach is the world’s largest trade fair for organic food and agriculture. 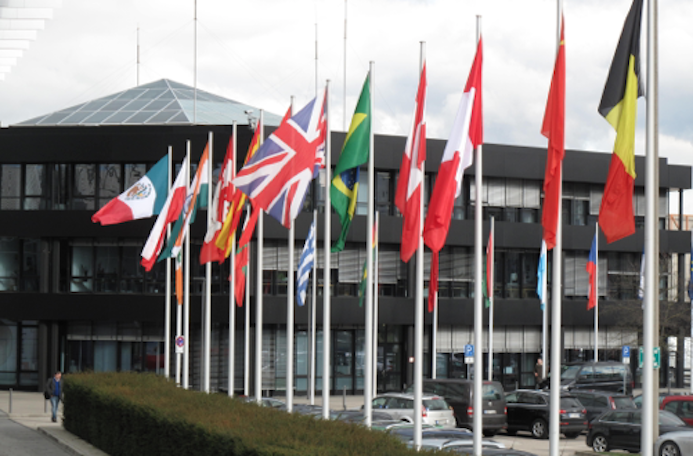 Held each year in the month of February at the Nuremburg Messe trade fair centre in Germany. The 2016 show brought together 2589 exhibitors and over 48000 visitors from 132 countries. You are currently browsing the Ragus blog archives for February, 2016.